Officers are investigating following the two robberies which happened on June 22. 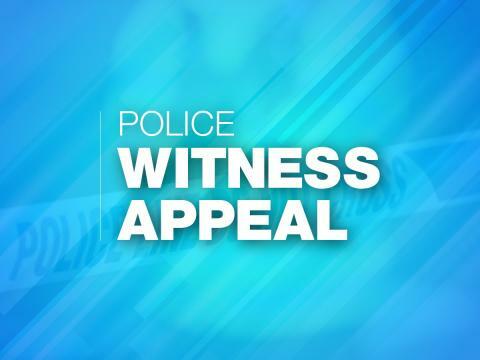 The first incident happened between 5pm and 6pm as a 19-year-old woman was walking through the garage area off of Winchfield Crescent. It was a fabric blue bag with multi-coloured butterflies on it. Inside were several items including a cream purse with butterflies containing a small amount of cash. The second incident happened between 6.50pm and 7.05pm as a 40-year-old woman was walking along Beechworth Road. As she walked past the alleyway a man grabbed her bag and ran off in the direction of Fairfield Road. The handbag was dark brown and contained a Huawei tablet in a pink case, a light blue wallet with a small amount of cash and some other smaller items. Both women described the man as being white, between 5ft 8ins and 5ft 10ins tall, and was wearing a dark coloured hooded top. DC Sophie Palmer said: “Due to the locations, times and the fact that both women gave very similar descriptions of the man responsible, we believe that these two incidents are linked. “We have been carrying out enquiries in the area and are keen to speak to anyone who may have been in these areas at the time and may have seen something that could help with our investigation. “Did you see anyone acting suspiciously? Did you see a man wearing a dark hooded top running in the area? She added: "I would also like to take this opportunity to remind people to remain vigilant at all times."